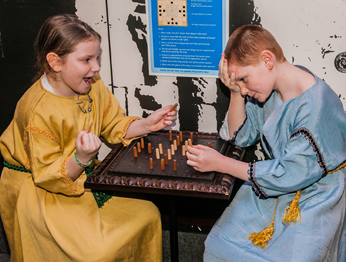 Play like a Viking – Take a seat and have a go at Hnefatafl (pronounced ‘naffle-taffle’) the Vikings’ favourite board game. 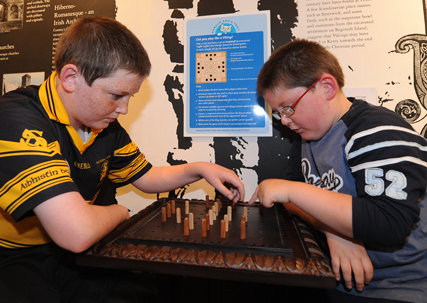 The rules are like a cross between chess and draughts and are easy to learn. 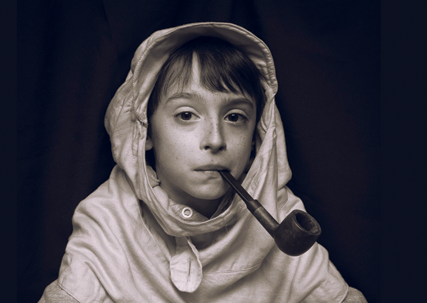 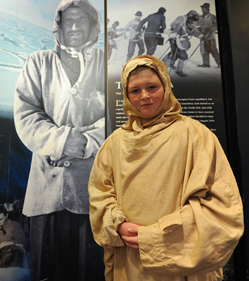 Dressing for survival – In the Tom Crean Room you’ll find a reduced-sized replica of the type of Burberry overalls and hood worn by the explorer on his adventures in the Antarctic. 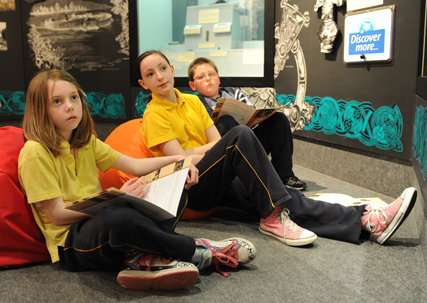 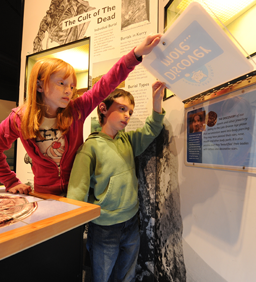 Kids are encouraged to try them on and find out more about how the Annascaul man and his colleagues survived in the most inhospitable place on earth. 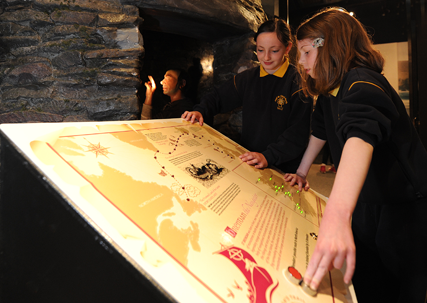 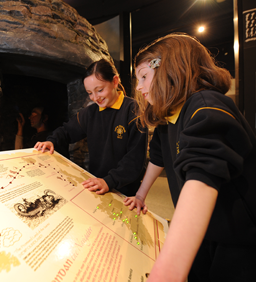 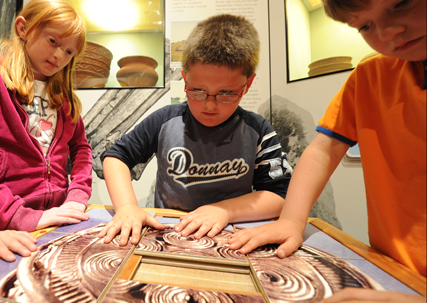 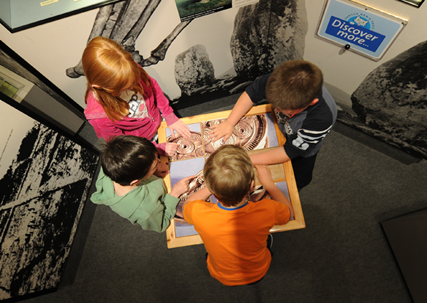 Find the ‘Discover More’ displays dotted along Pangur Bán’s trail and learn cool stuff. 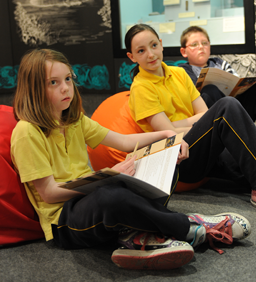 Chill out on a beanbag with a good book. 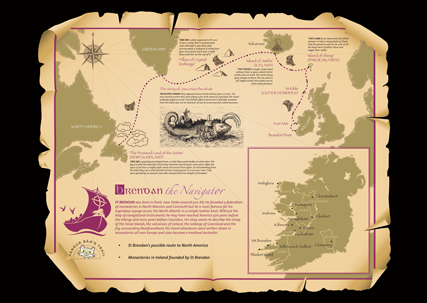 Plot St Brendan’s epic ocean voyages.